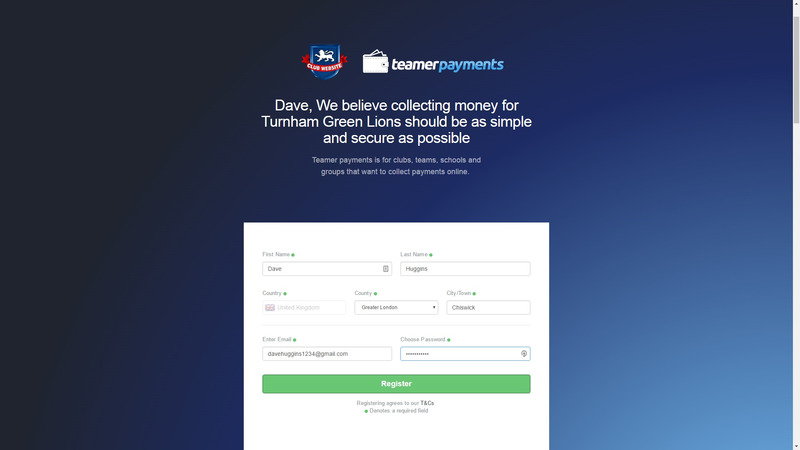 Collecting money for your club just got a whole lot easier, as Club Website is now integrated with Teamer Payments - the simple and secure way to collect money. In just a matter of minutes, clubs can now collect any payment from annual membership fees to kit payments or match day subs to the payments of fines - all via their club website. To get started, simply follow the step-by-step guide below and you'll be up and running in no time. Just click on the images to open an enlarged version in a new window/tab. 5. 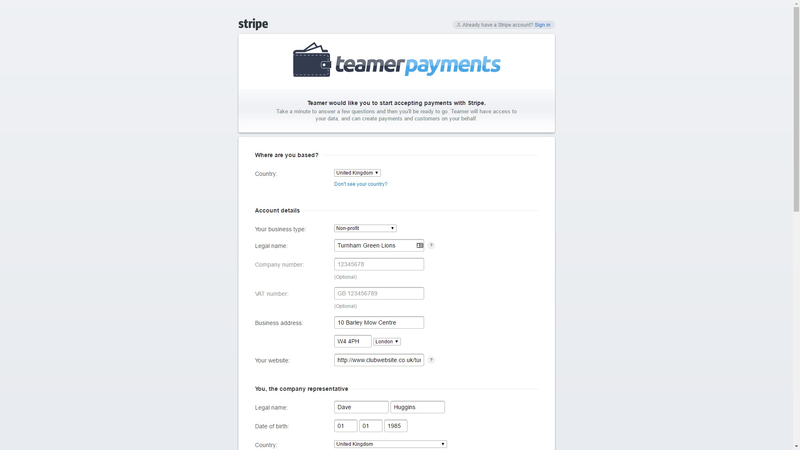 Once your Stripe account is setup, you can get started on collecting payments straight away. Simply click on 'Create payment request' to setup the payments you need to collect for your team - e.g. annual membership fees, weekly subs or advance payments for next summer's tour. 6. Name each new payment request to make it obvious to your team members, create multiple payment categories if you need them (e.g. adults, kids, family) and add a payment due date. 7. All new payments are added to your Teamer Payments dashboard, from where you can notify team members about each payment due, monitor how much money you've collected and see who's yet to pay. 8. Each payment request can be shared with your team members by email, SMS or the Teamer app, plus you can post a payment link directly onto your club website homepage. 9. Your club website now features a simple link for all of your payments, so your team members can make all payments safely and securely via credit or debit card from one convenient location. 10. You're now ready to start collecting payments online. It really is as easy as that. There are no set-up fees, on-going or hidden charges. A fee of 2.4% + 20p is payable per transaction. You can choose whether this fee is paid by the club or the payer. All funds will be cleared into your club bank account within seven days. Teamer Payments includes a host of other great features including automatic payment reminders, or allowing team members to pay by monthly instalments, so what are you waiting for? 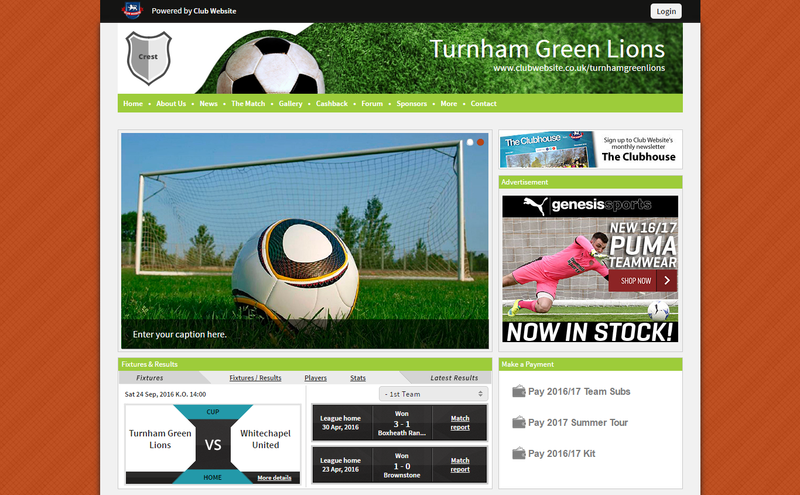 Sign into your club website now and click on the Teamer Payments logo to get started. If you don't have a club website, you can register for one here, or you can sign up for Teamer Payments directly at teamerpayments.net.